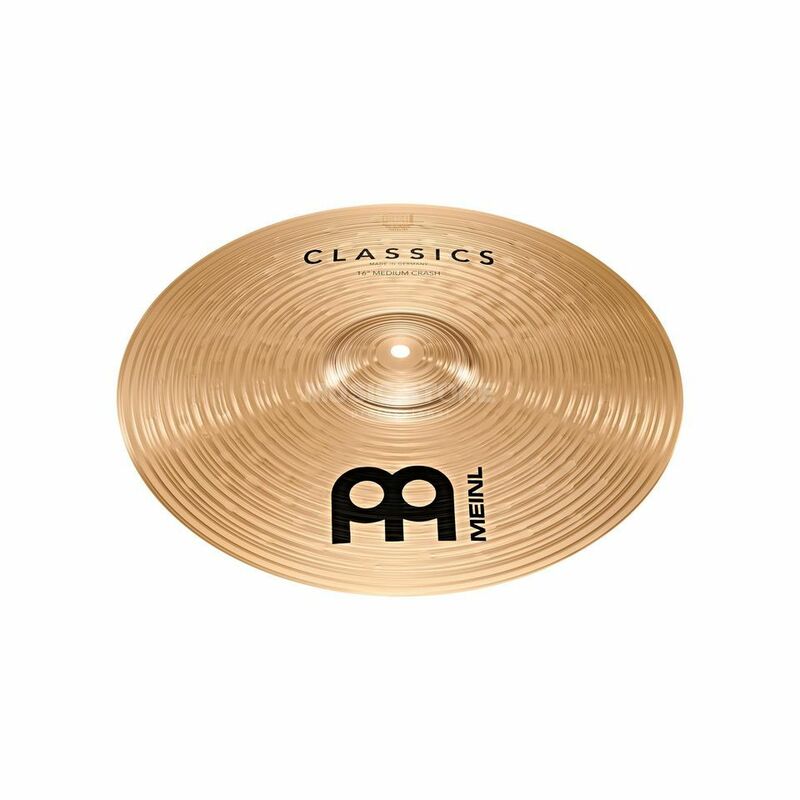 MEINL Classics series cymbals prove their worth with matched sounds and outstanding quality. But moreover, these cymbals are unparalleled in the semi-professional range with regard to their extremely extensive selection of different models. Classics cymbals are specially lathed which leads to a visually bright look and a perfectly balanced sound spectrum.